New rules are set to be introduced to protect tenants from poor living conditions at houses in multiple occupation (HMOs) in Flintshire. It comes after concerns have previously been raised that Flintshire Council has no policy to deal with applications to convert properties into HMOs. 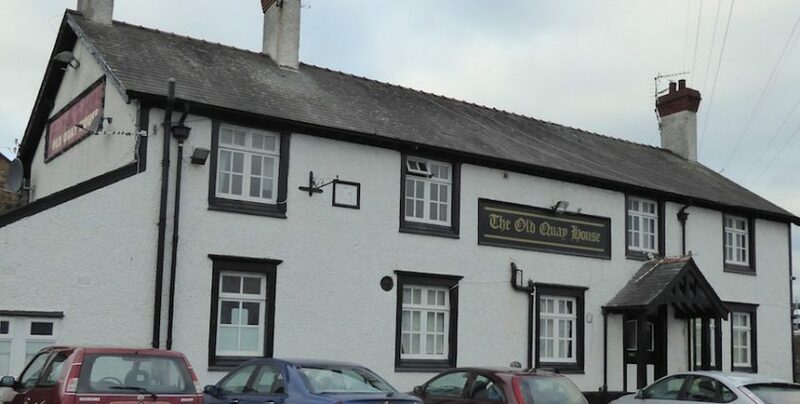 Back in July, the landlord of a pub which had been turned into a HMO in Connah’s Quay was fined more than £15,000 after 40 people had to be evacuatedbecause of the imminent threat to their safety. Issues highlighted by police and council officials at The Old Quay House (pictured above) included out of date firefighting equipment, inadequate escape routes and insufficient heating. Now the authority is planning to approve a draft advice note for developers in order to crack down on problems such as room space and parking. Flintshire Council’s cabinet member for planning and public protection, Councillor Chris Bithell, said: “Because of these issues and as an interim measure, an HMO developer advice note has been produced to clarify for developers the standards and requirements expected in the submission of applications for HMOs, as well as guidance on key areas such as parking requirements, the impact on the living conditions of neighbours, and controls relating to the concentration of HMOs in an area. If approved by Flintshire Council’s cabinet next week, a consultation will be launched so that responses can be considered before the proposals are formally adopted.